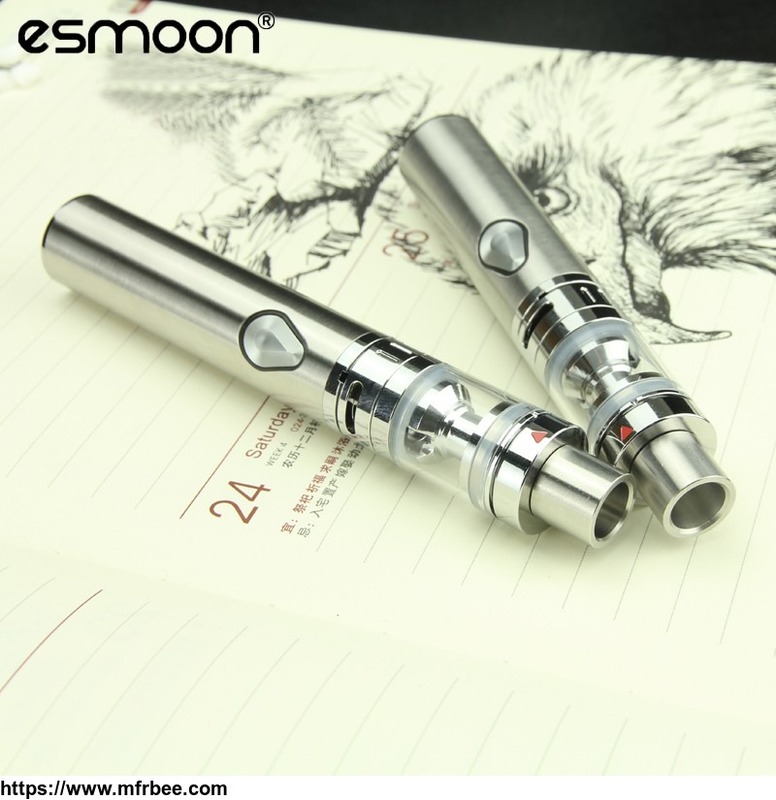 Welcome to Shenzhen Esmoon Electronic Technology Co., Ltd.
Shenzhen Esmoon Electronic Technology Co., Ltd is located in Shenzhen City, China. Founded in 2014. 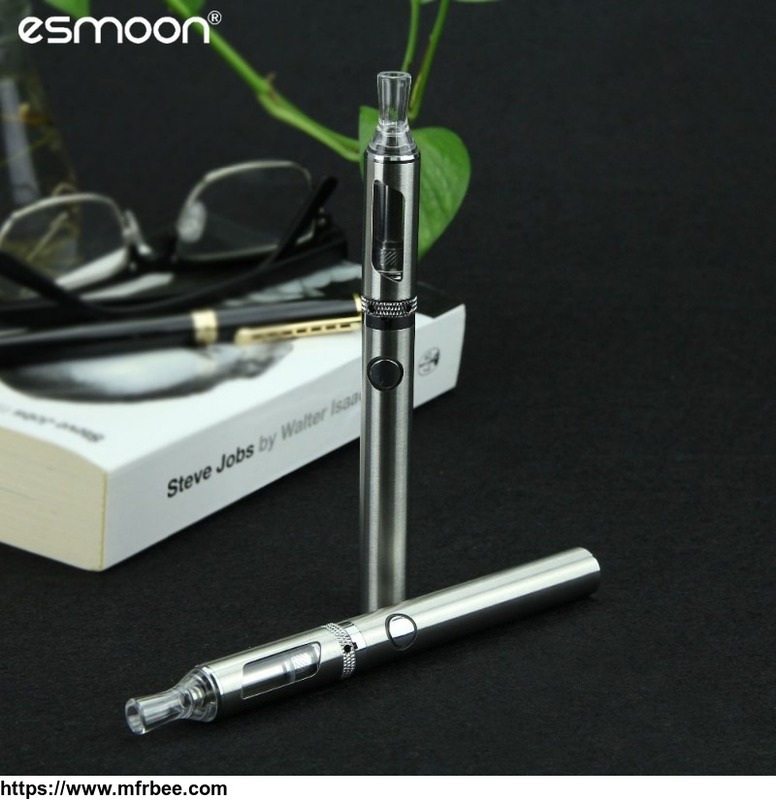 It specializes in a system of electronic cigarette business. The advanced design and professional technology are the company leading characteristics. 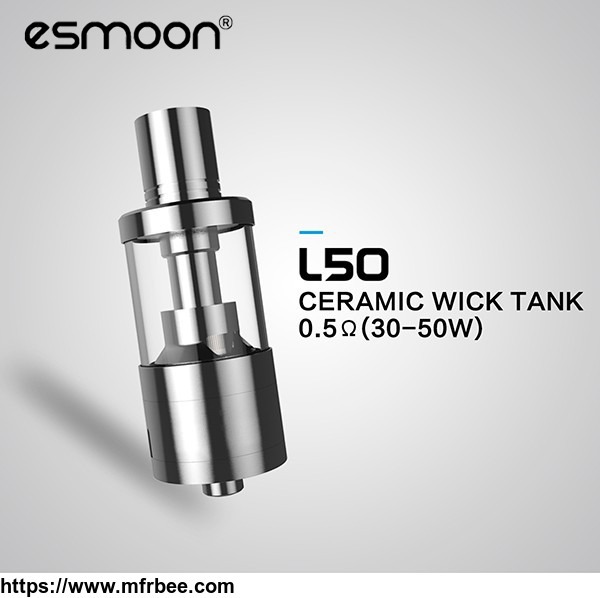 It occupies a big manufacturing base and owns a professional team with over 10 people in the research and development team, 100 workers in the manufacturing lines, and over 10 people in the sales team. 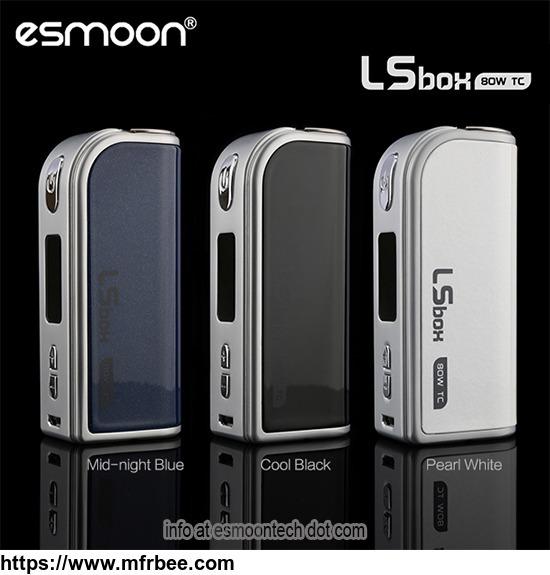 The products were sold worldwide with praise from all customers. The company’s mission is---There is nothing we can’t do for our customers. We treat our customers, no matter small or large, with positive attitudes.